Lawn turf Doncaster. Turf laying and Lawn care. If your looking for a Doncaster based company to supply and lay high quality lawn turf look no further. We source the highest quality turf from the most reputable growers in Doncaster. 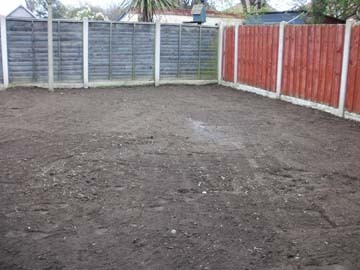 Good preparation before the turf is laid is essential for a fine quality lawn that will establish new roots quickly.